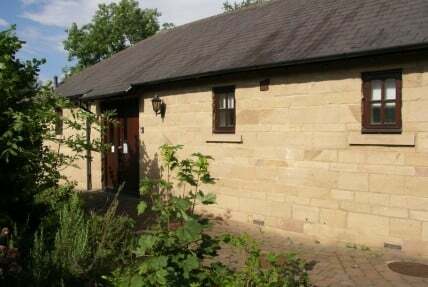 We provide accommodation in two buildings set in the grounds of the Keelman Public House and the Big lamp Brewery; The Keelman’s Lodge and Salmon Cottage. 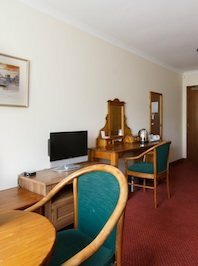 Situated next to the Country Park and River Tyne, our rooms are spacious and very well kept. All the interior decor is in keeping with the surroundings of the Lodge with a modern and relaxed country feel. 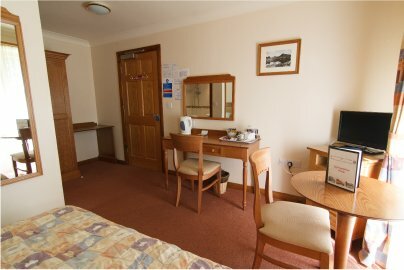 Standard in all rooms are colour TV, tea and coffee making facilities. All meals are served in the adjacent Keelman Pub where you can also enjoy the local beer from the Big Lamp Brewery. The prices detailed below are per room per night. Meals are not included in the price. The Keelman’s Lodge is a single storey lodge consisting of 6 rooms all with en suite facilities. Each room contains 1 double and 1 single bed with a cot available on request. 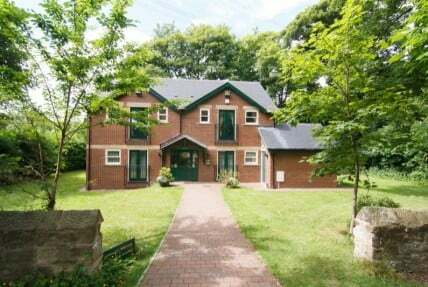 This lodge makes ideal family accommodation.